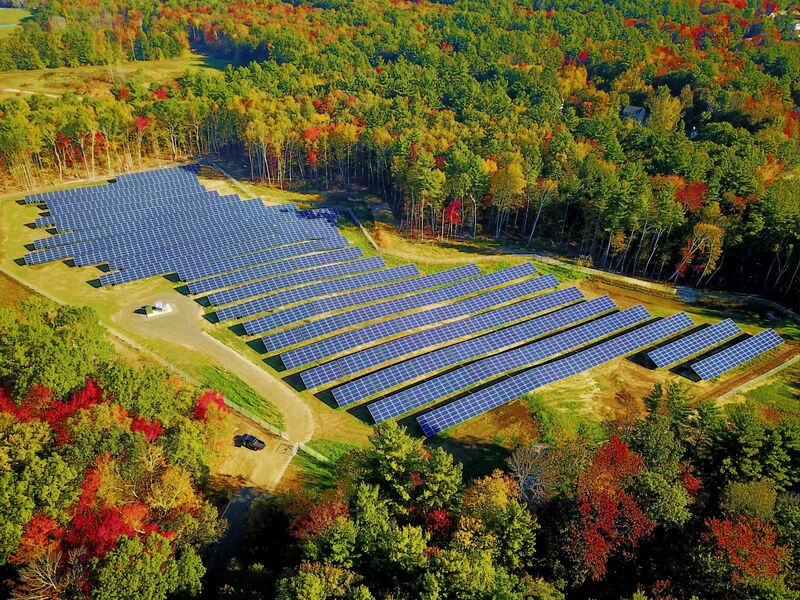 Nautilus Solar team has acquired, developed, financed, operated and managed distributed and utility-scale solar projects for over 12 years. 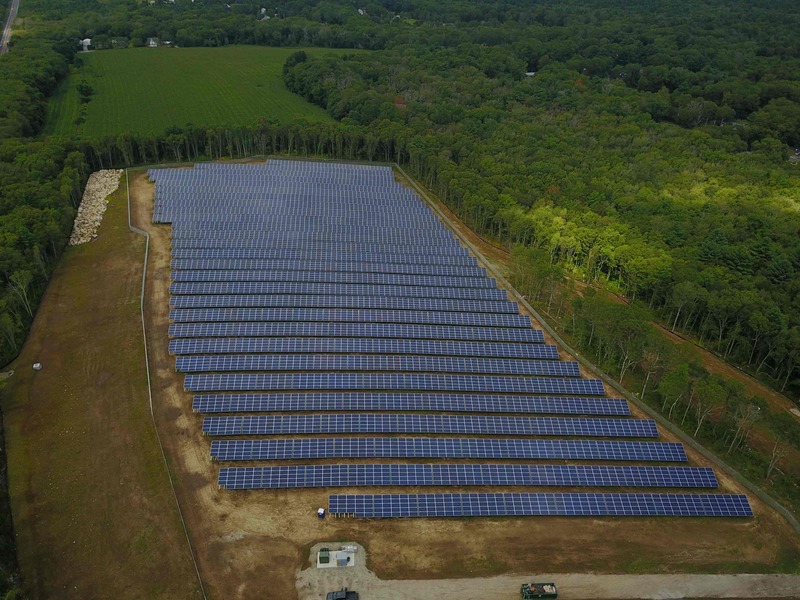 One of several project sites from a multi-megawatt community solar portfolio operating in Massachusetts. 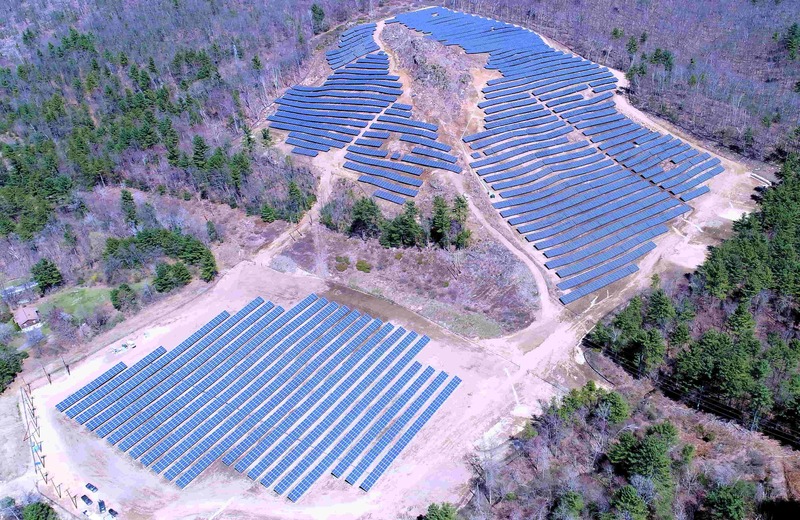 A solar development with a municipal off-takers operating in Massachusetts. 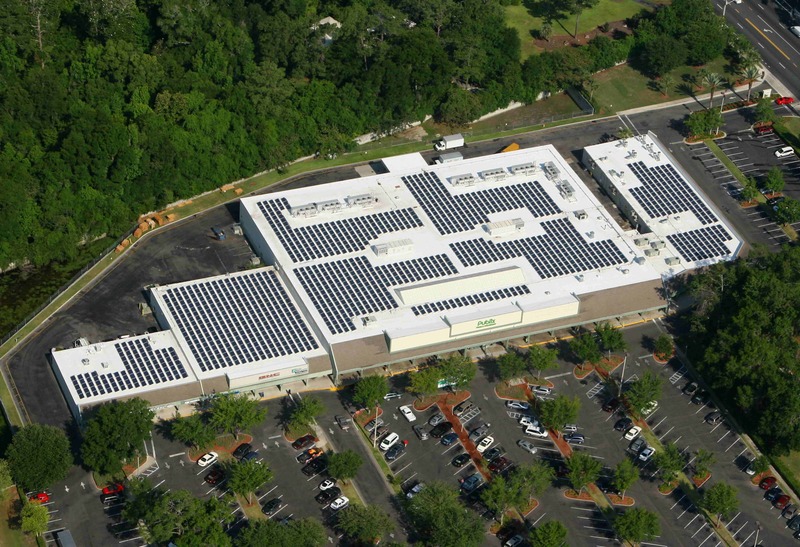 A megawatt scale rooftop net metering project operating in New Jersey. 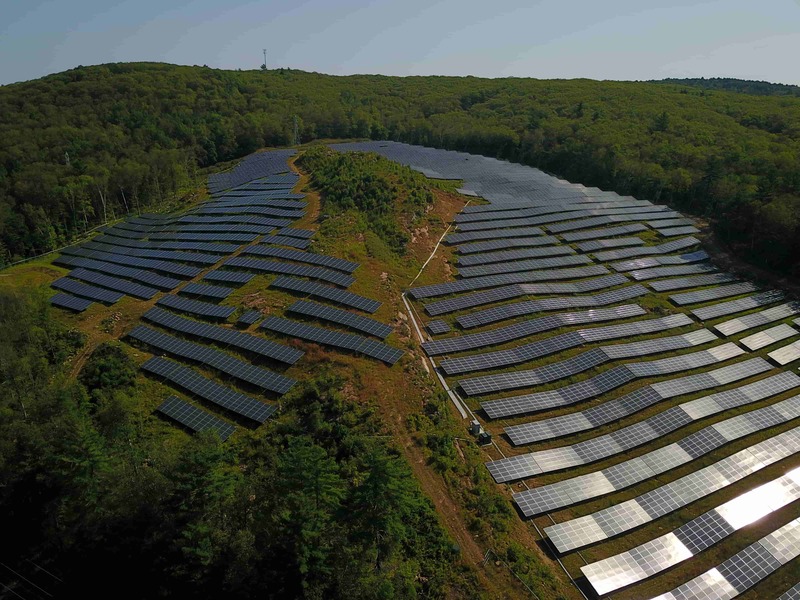 We provide capital for mid-late stage solar projects and selectively provide early stage development loans. Nautilus’s Asset Management services allow you to focus on your core business instead of the day-to-day management of the systems.